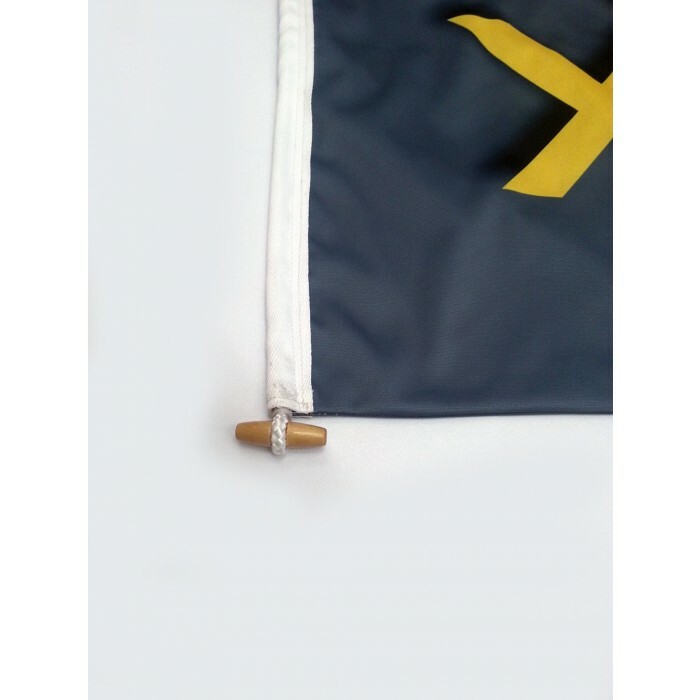 Printed Flags with a variaty of finishes. Want to be seen? Want to be creative? 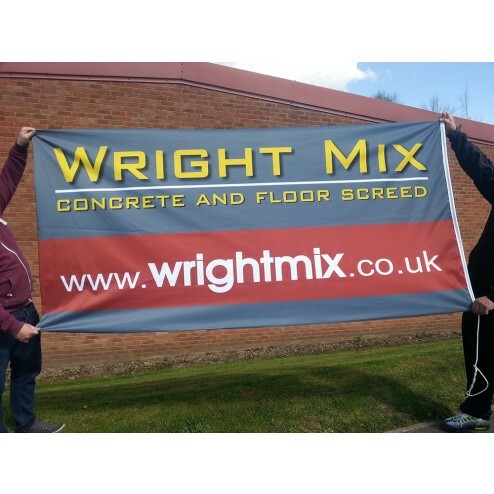 Then take a look at our digitally printed flags. These are printed directly onto 115gsm or 210gsm knitted polyester fabric and can be produced in a wide range of sizes. The digitally printed flag is the perfect promotional item to enhane the promotion of your organisation. Worried about the weather? We give our flags a double-stitch finishing ensuring that through wind and rain your digitally printed flag will stand out from the crowd.